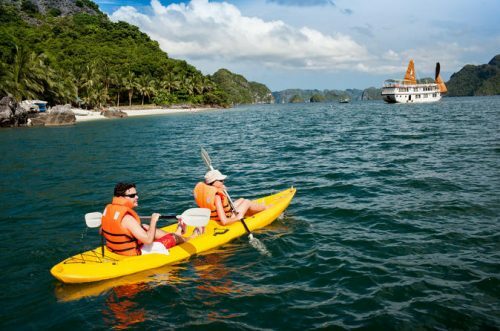 Navigate between the Halong Bay, one doubt as to a fairy world petrified. Hidden in the rock island that is beautiful caves. It really is the castle of the creator among earth place. Here are top 4 wonderful caves must see in Halong Bay, Vietnam. 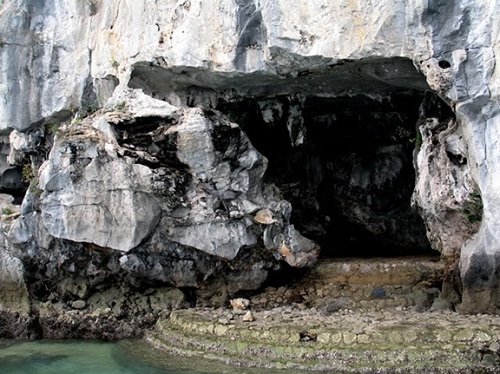 Tam Cung cave is situated on the island May Lights – an island located almost separate from the other islands. 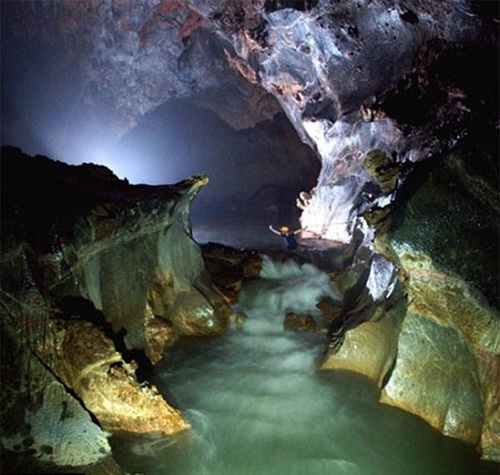 Virgin cave is located on the flanks of a small mountain east arc Bo Hon island chain along with the shocking system, Tien lake, Luon Cave. 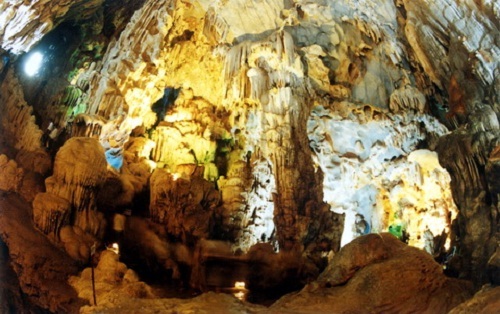 Far from Cam Pha Town 9 km west, 20 km from Bai Chay, Hang Hanh is a beautiful and longest cave than the existing caves on Halong Bay. 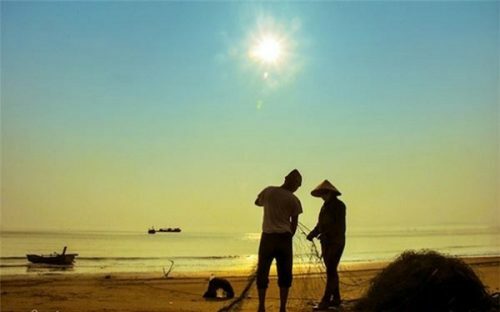 1300 m active length, runs through the mountains to the sea rock Quang Hanh. The more deep, more beautiful dynamic, bringing wild looks. These inflorescences brilliant stone, the diamond office, when we limelight, the massive raspberry, beam peony, orchid scene… All are in a position to reach out to shake wonky. Somewhere there is flickering like drumming festival come from outside himself. It was the sound of waves lapping gently on the cliff created, and more beautiful images strange. Ho Dong Tien is one of the most beautiful caves in Halong Bay. In particular, the cave still retain a lot of traces of the movement of the geological formation of caves, stalactites. Ho Dong Tien cave like structure typical shelf, the bottom of the hole is not much above sea level, even at the entrance to the cave was flooded, to exalt the new road up to be. 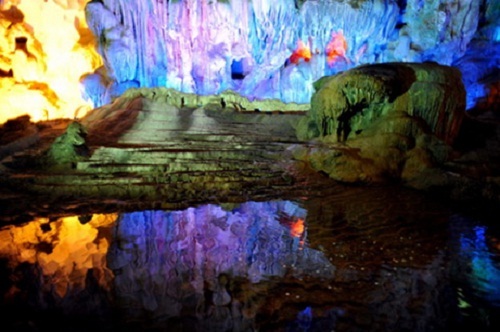 Each cave in Halong Bay will bring a particular and special beauty is the human imagination is hard to imagine.